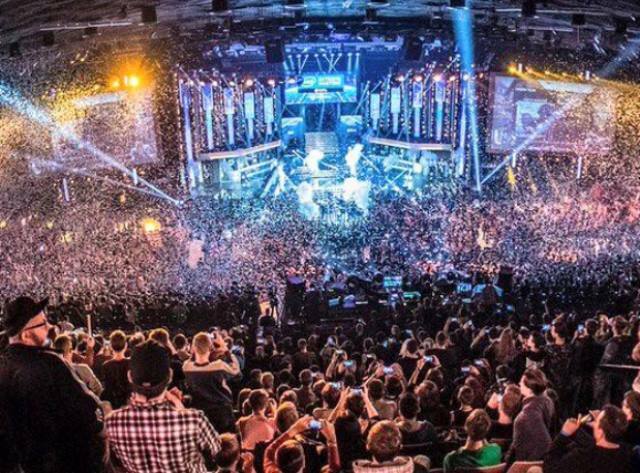 Valve is making IEM Katowice the host of its 14th CS:GO Major in 2019 where the top 24 teams from around the world will compete across a three week span starting Feb. 14 with a prize pool of $1 million on the line in addition to the IEM World Championship. The Championship Stage kicks off on Feb. 28 and runs through March 3. Meanwhile, IEM Expo, the esports-centric tradeshow, will also return to the ICC in 2019. The expo will once again welcome top industry brands and attendees to immerse themselves in the latest PC gaming technology as well as various esports competitions. This year’s event was visited by over 169,000 live attendees across two weekends and was streamed on 17 linear and digital channels in 10 different languages, over 2 billion minutes of competition were watched, showing a 232% increase from the 2017 event.